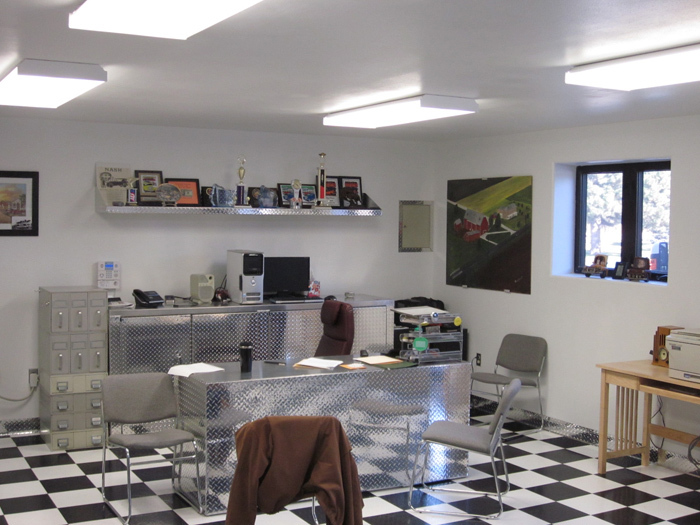 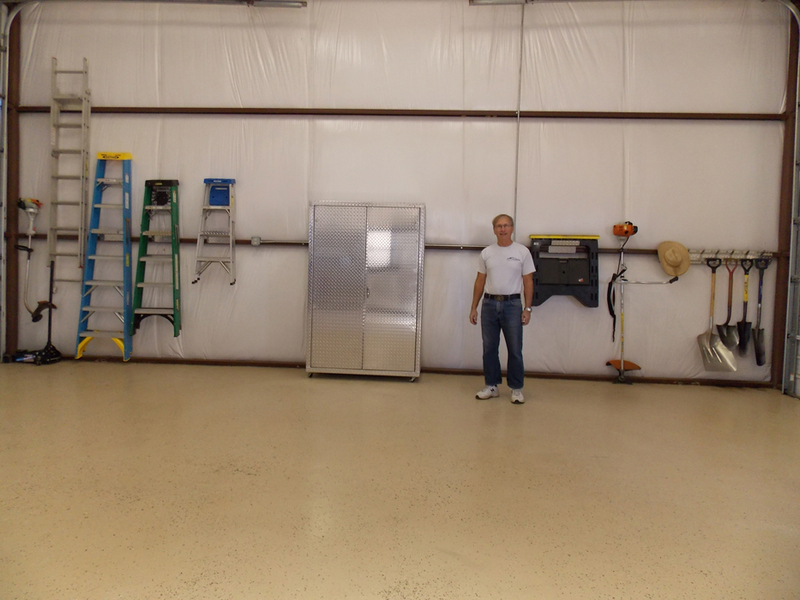 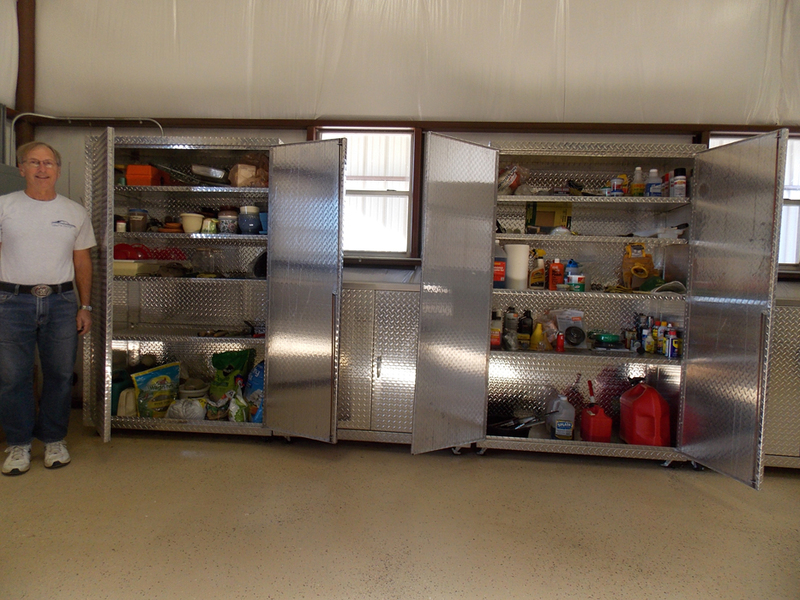 These Three Piece Diamond Plate Garage Cabinets set offers 16 feet of wide garage organization at your disposal. 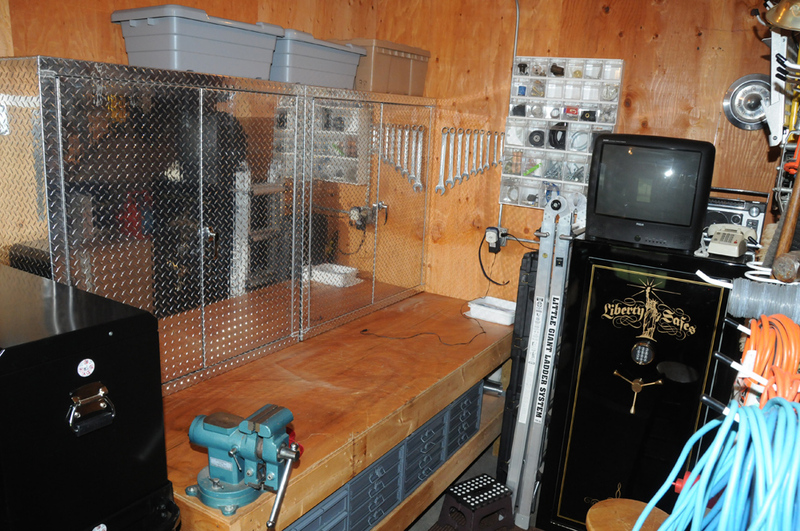 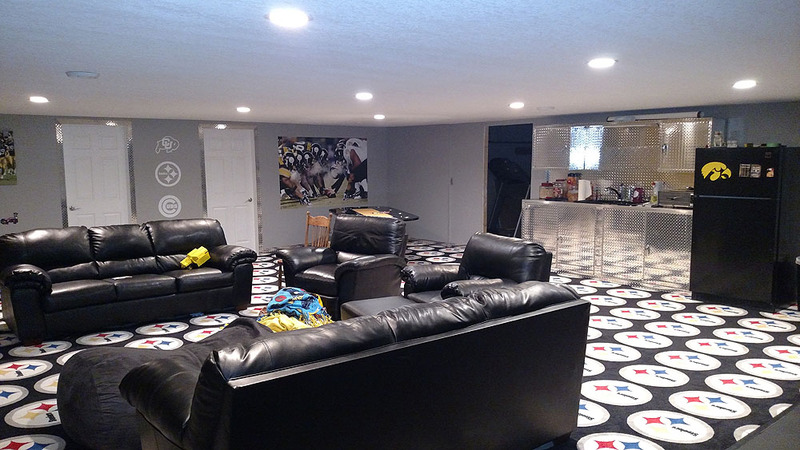 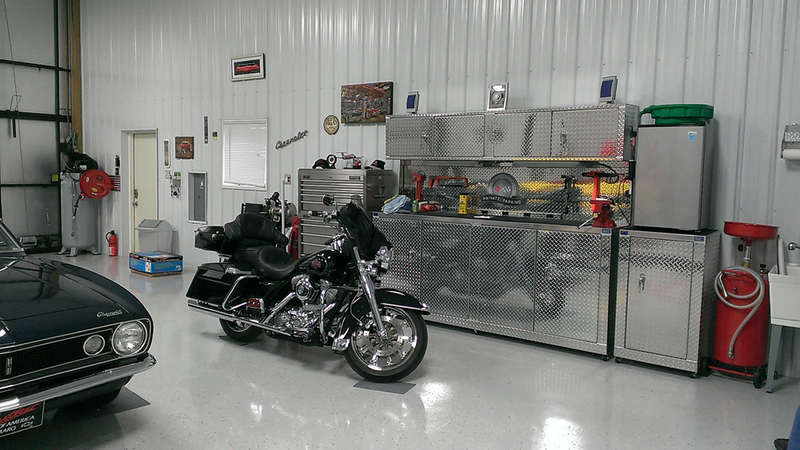 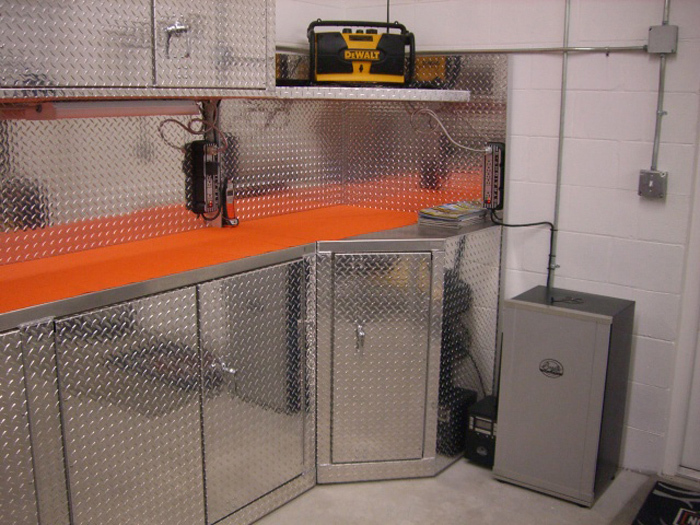 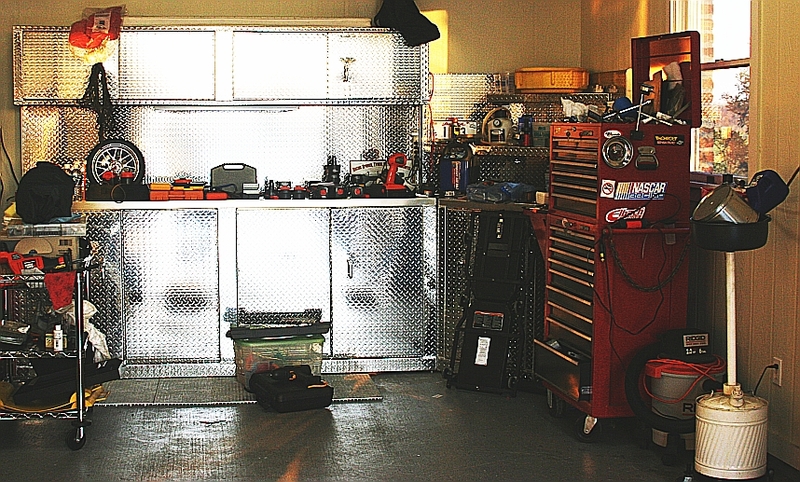 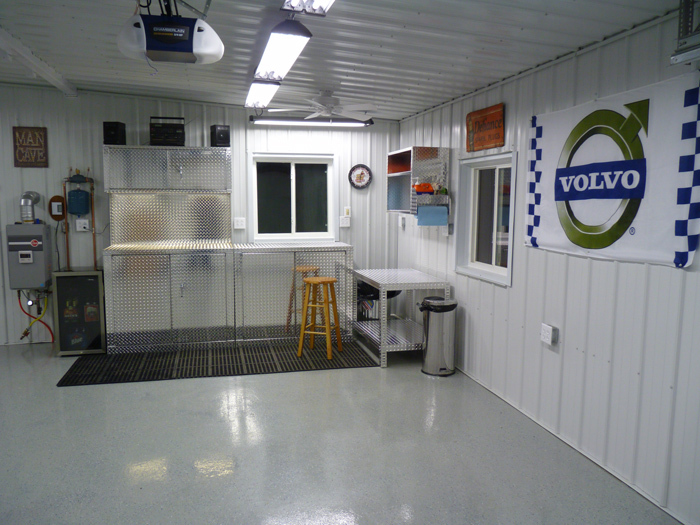 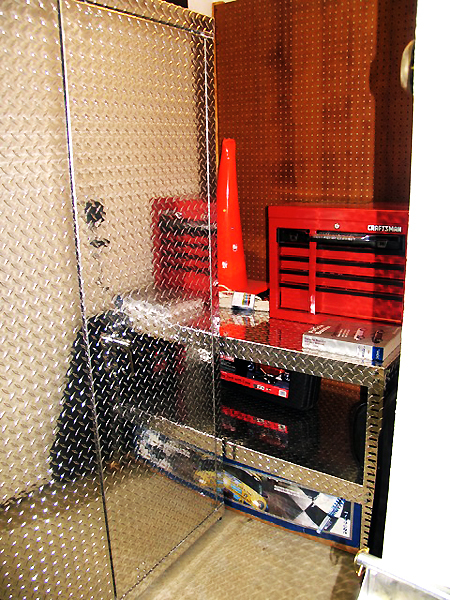 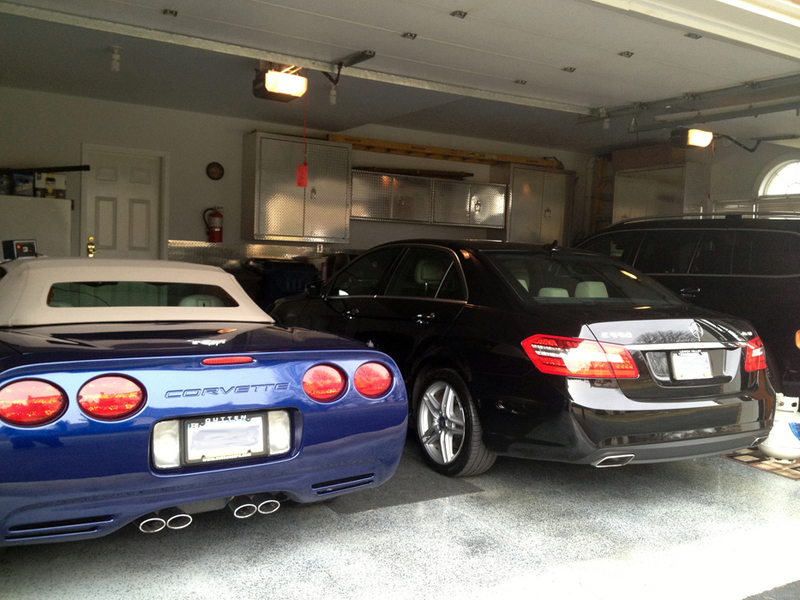 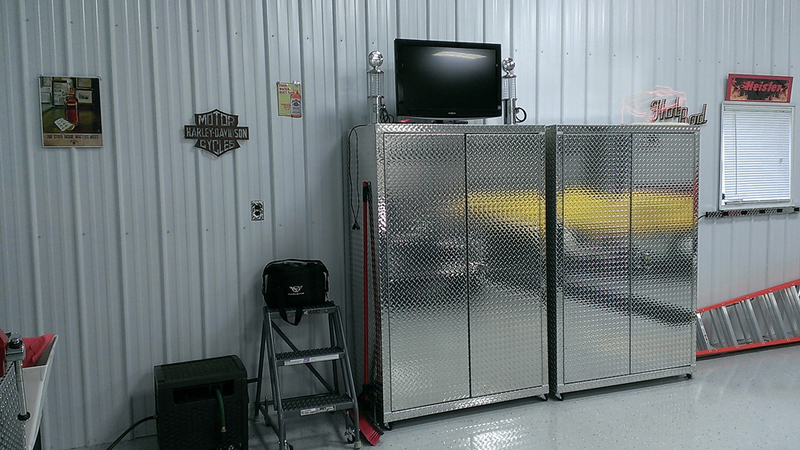 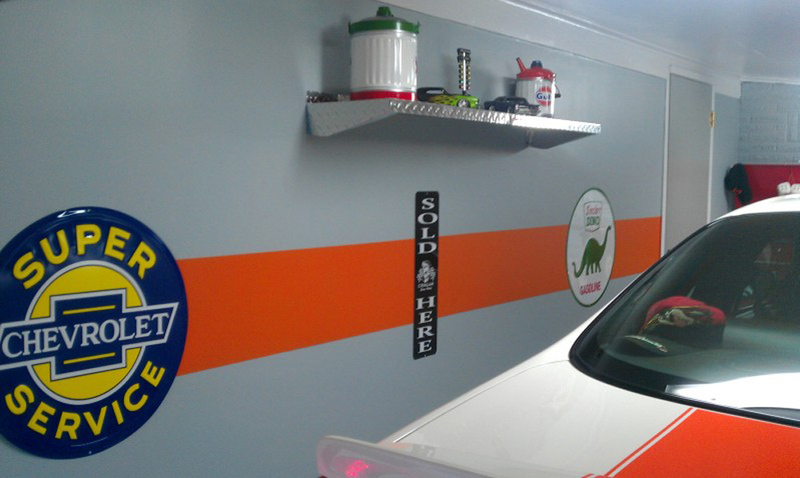 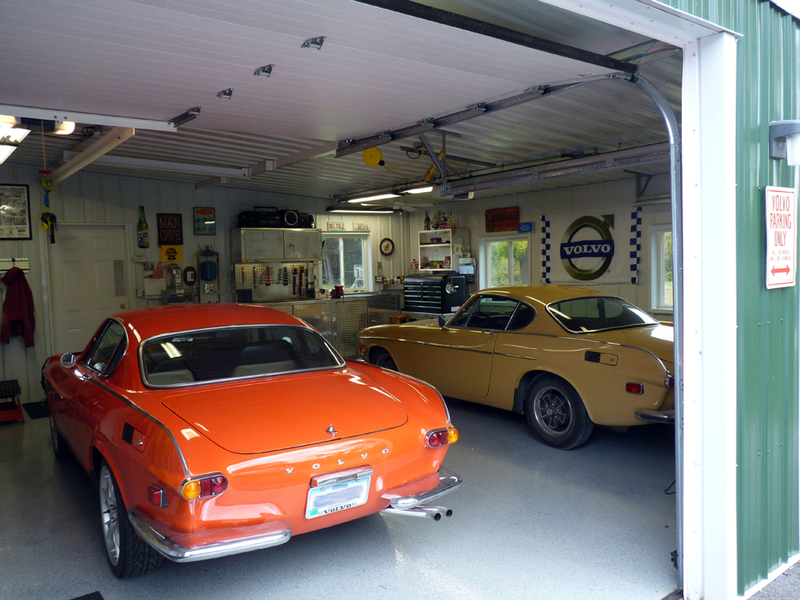 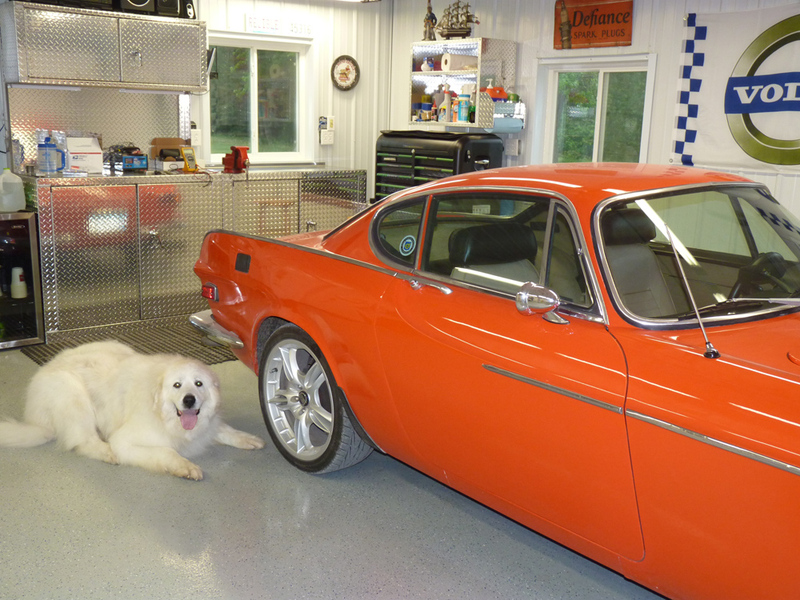 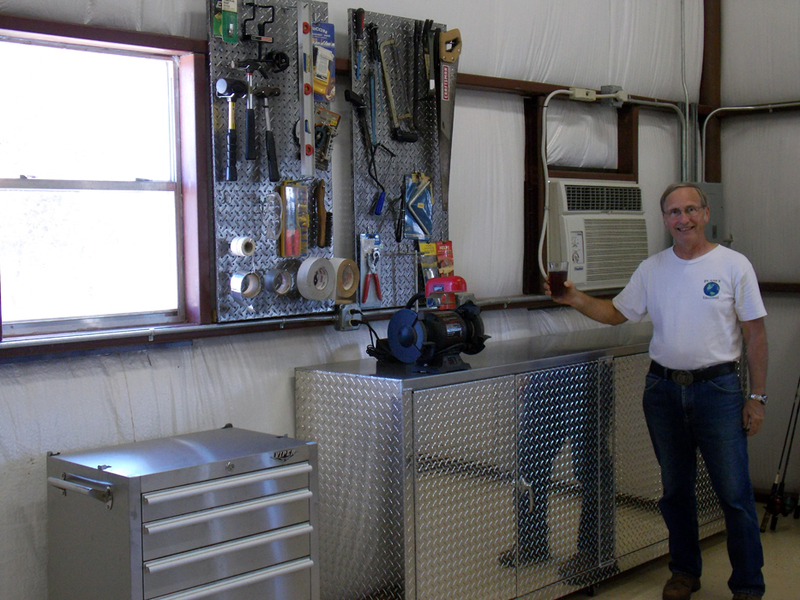 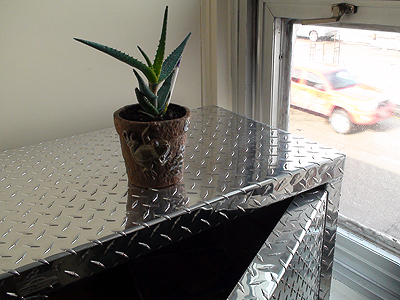 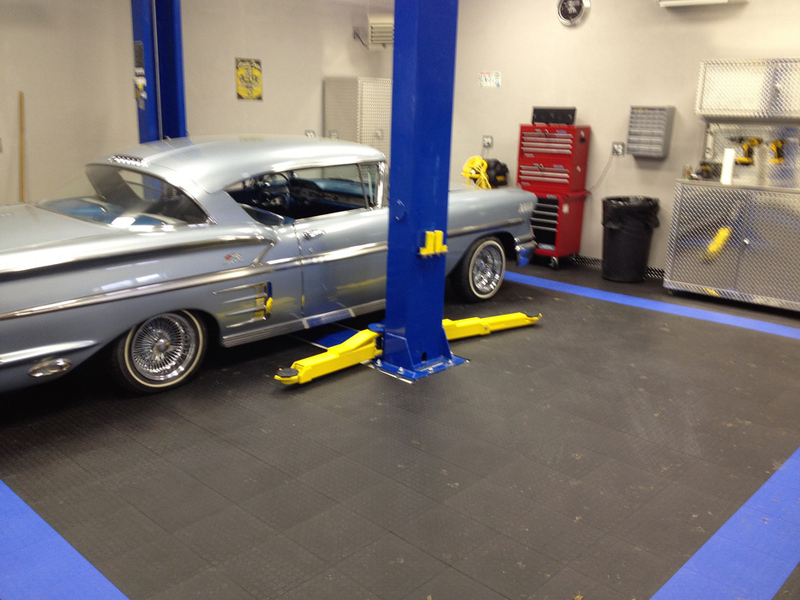 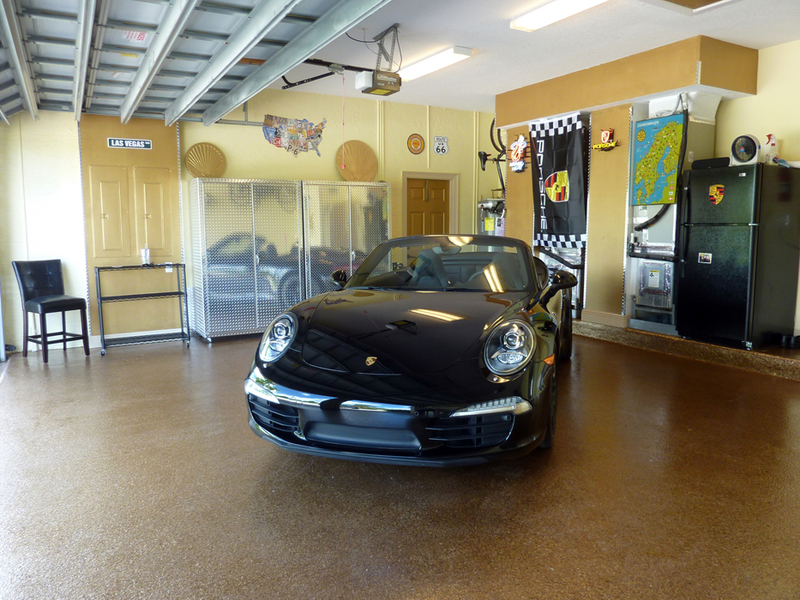 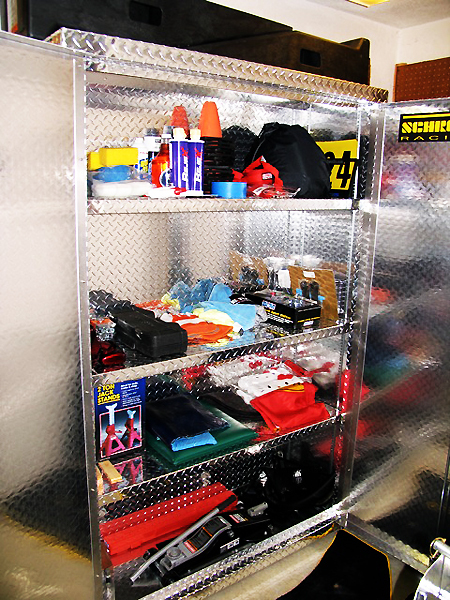 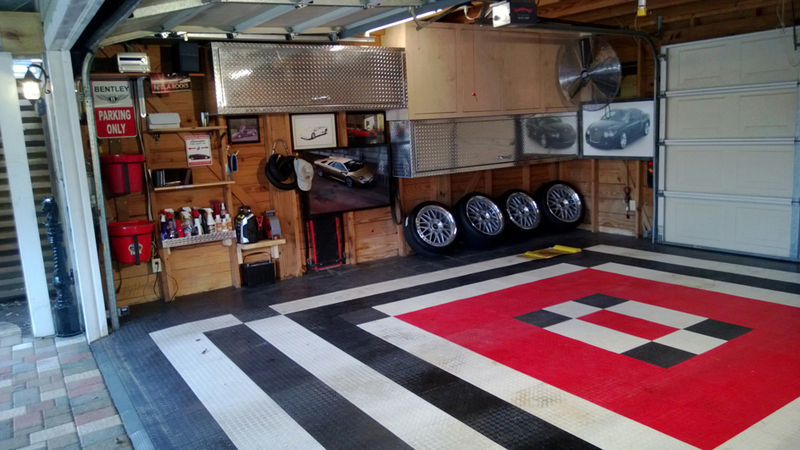 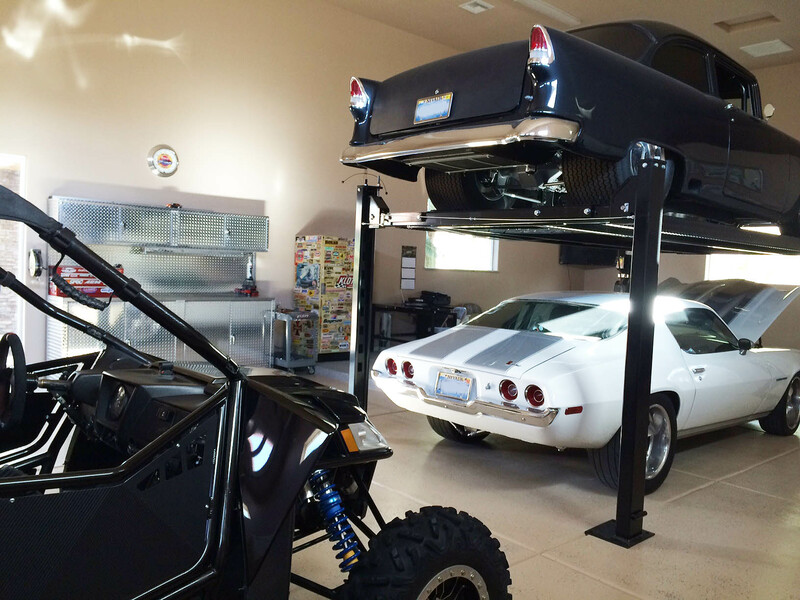 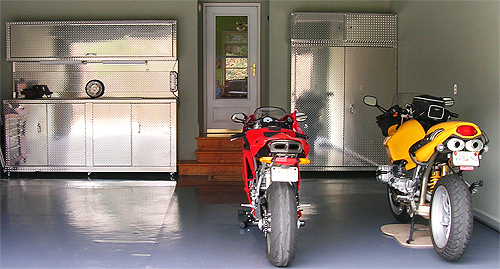 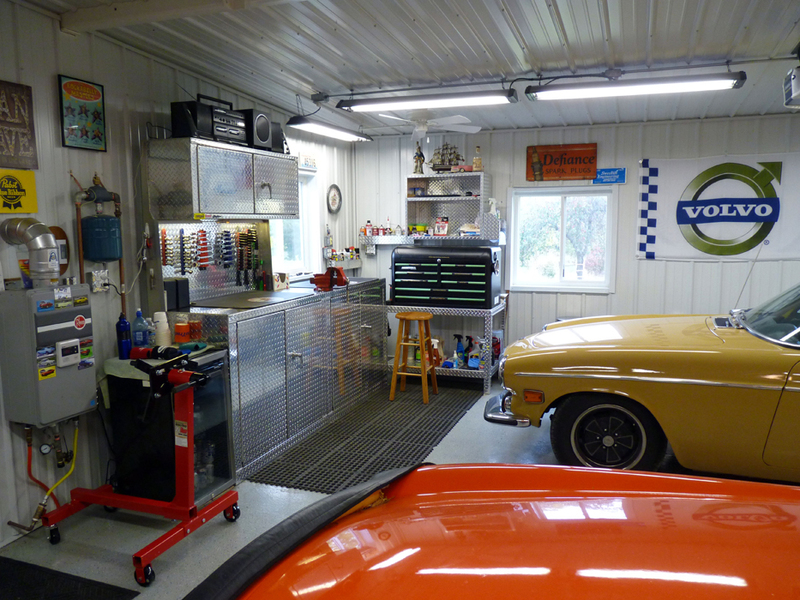 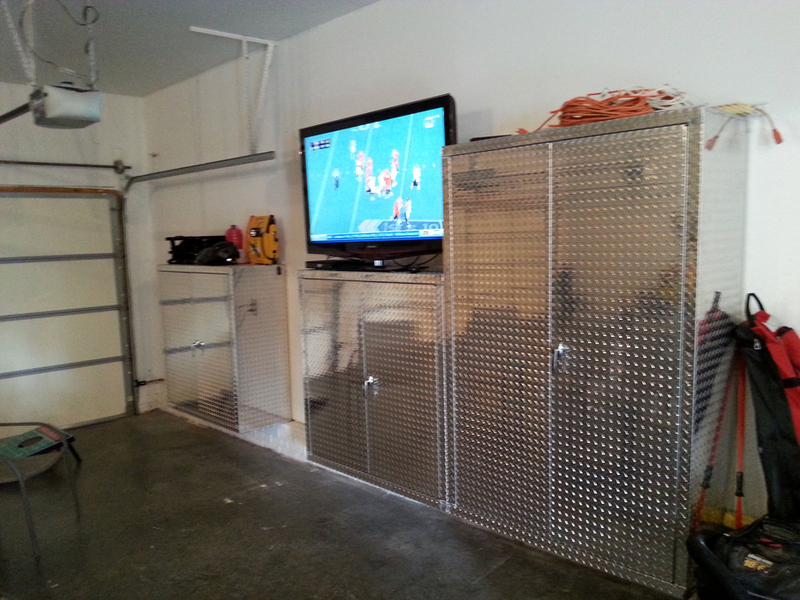 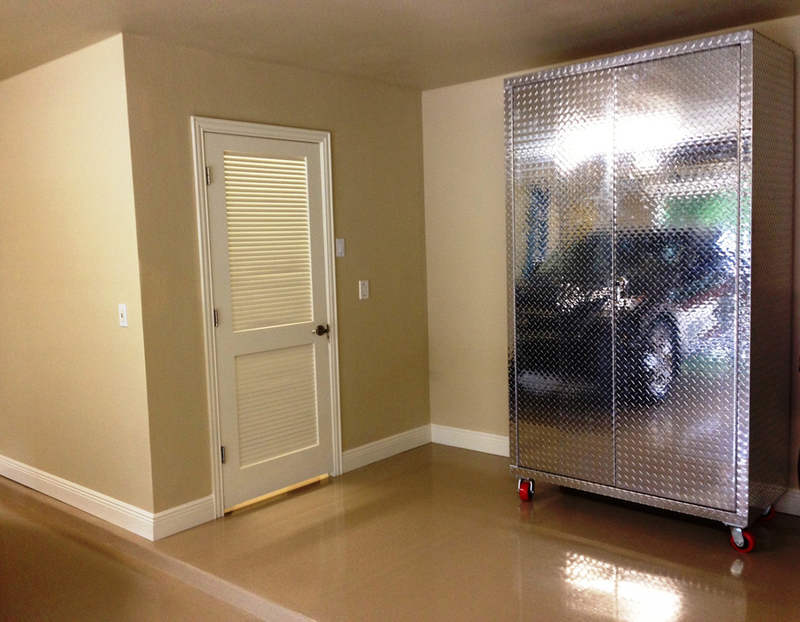 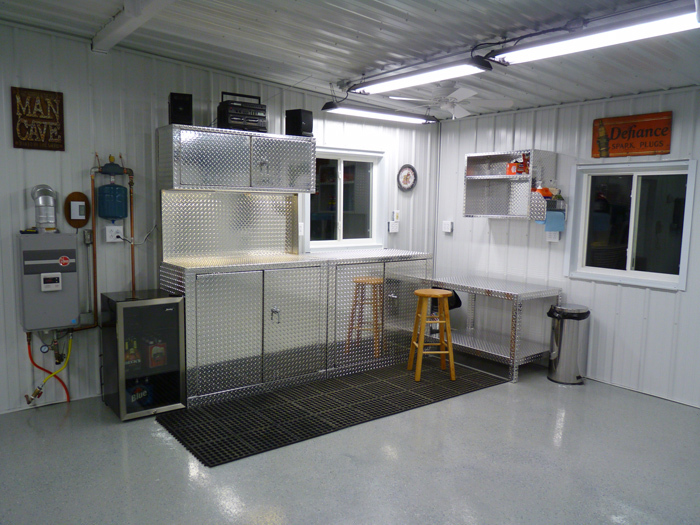 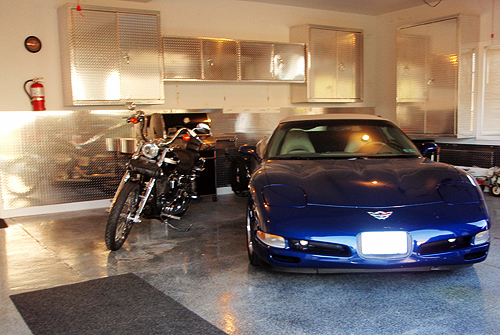 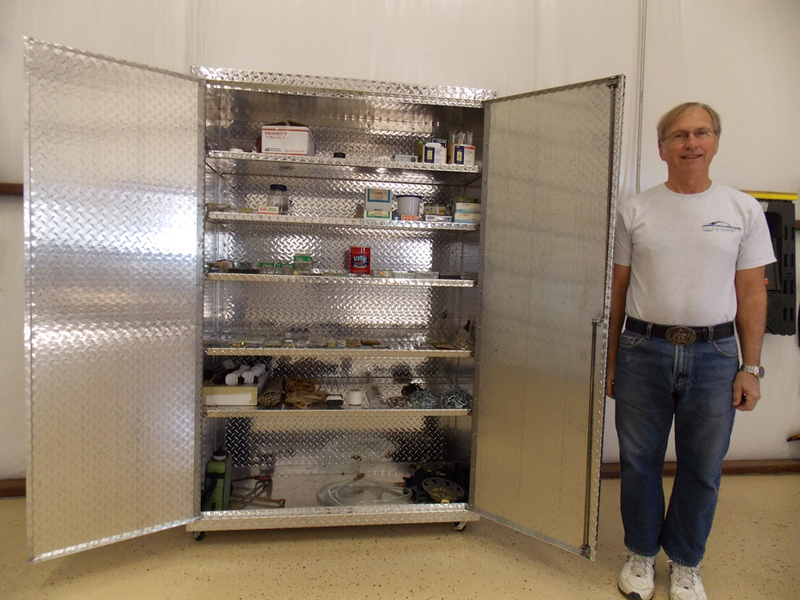 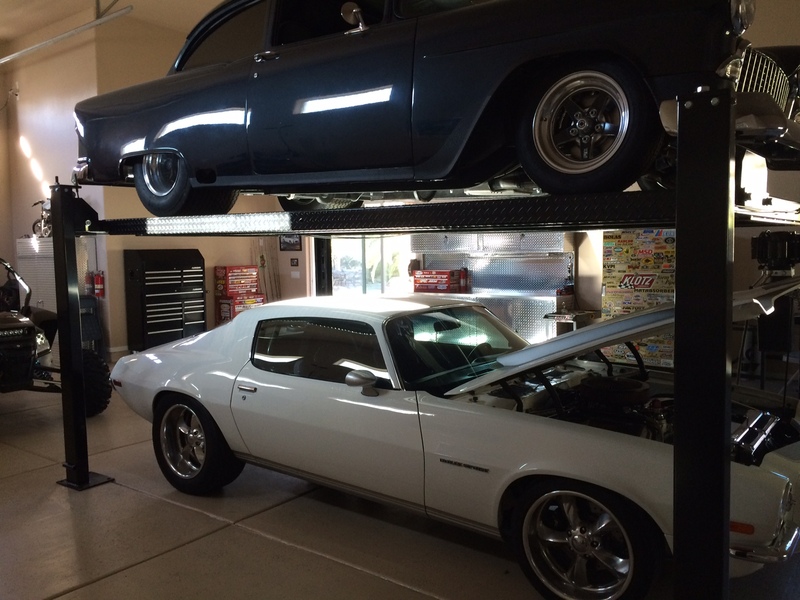 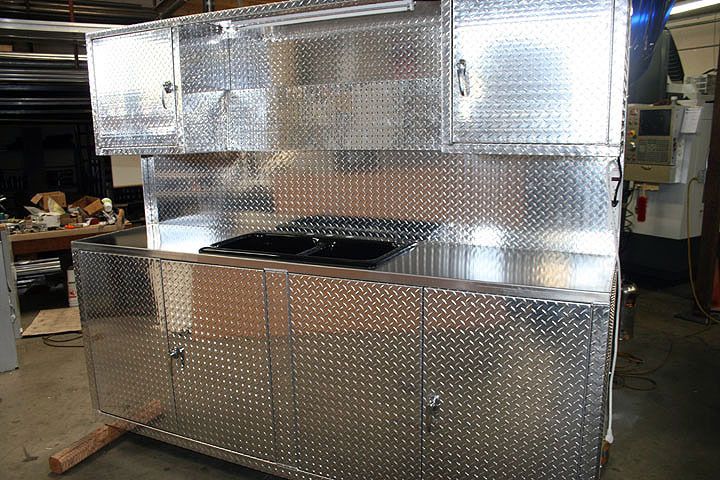 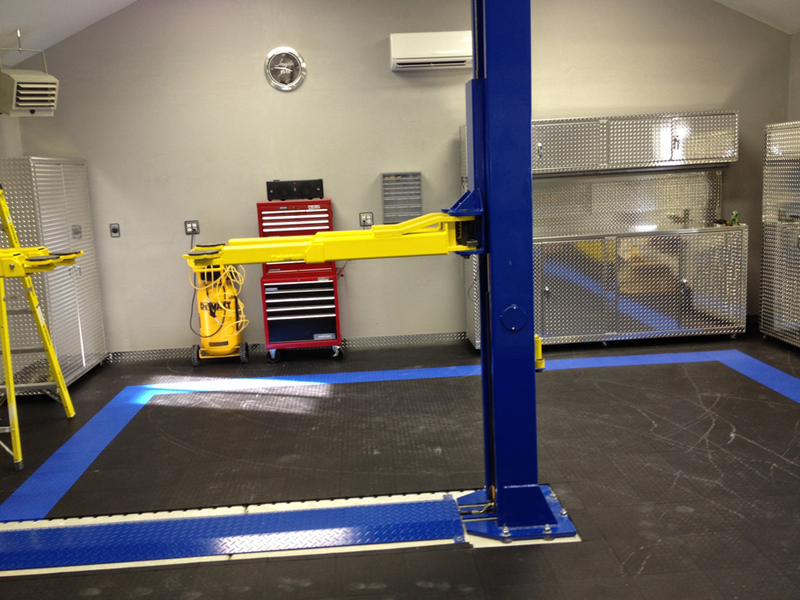 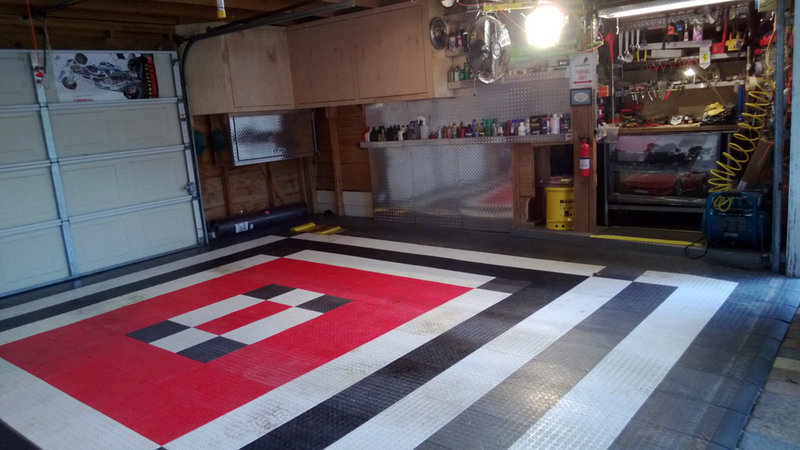 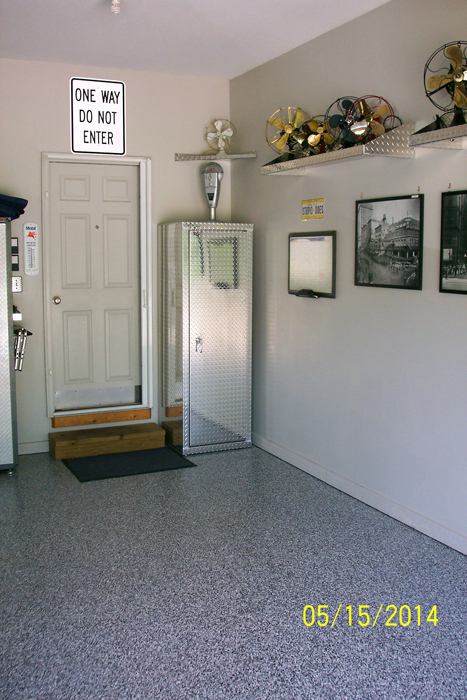 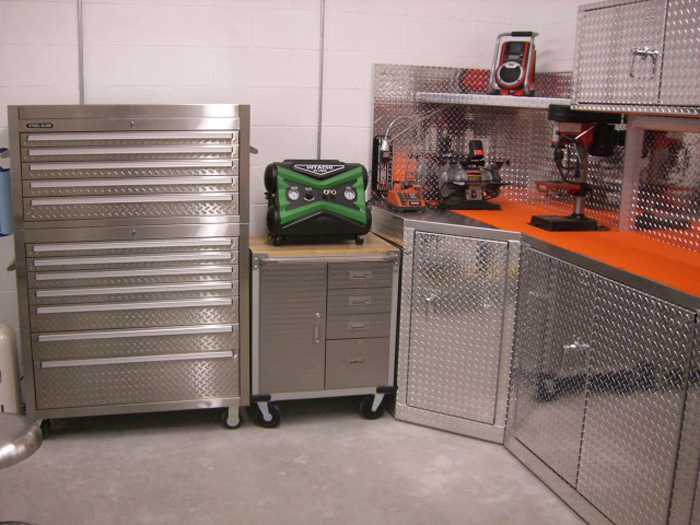 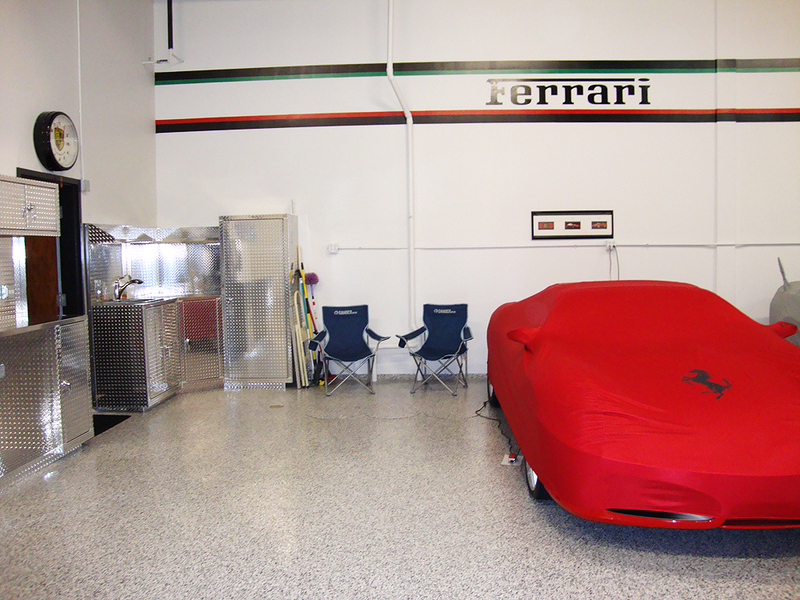 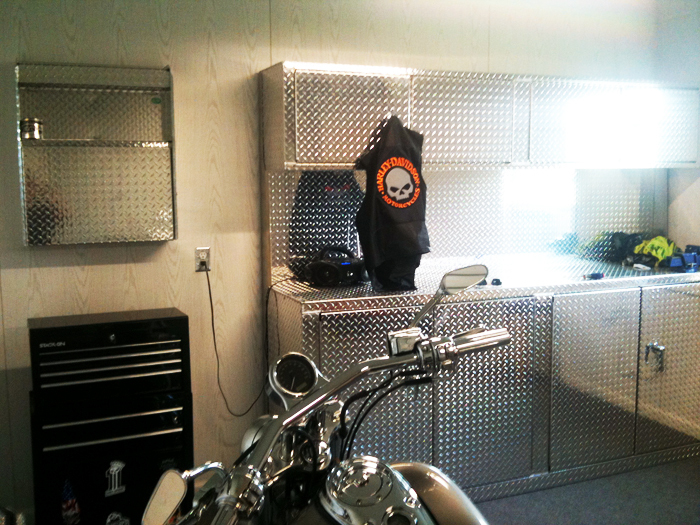 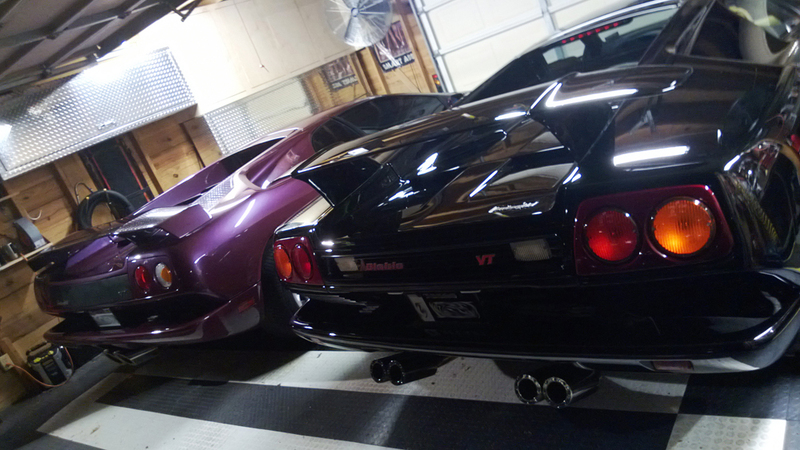 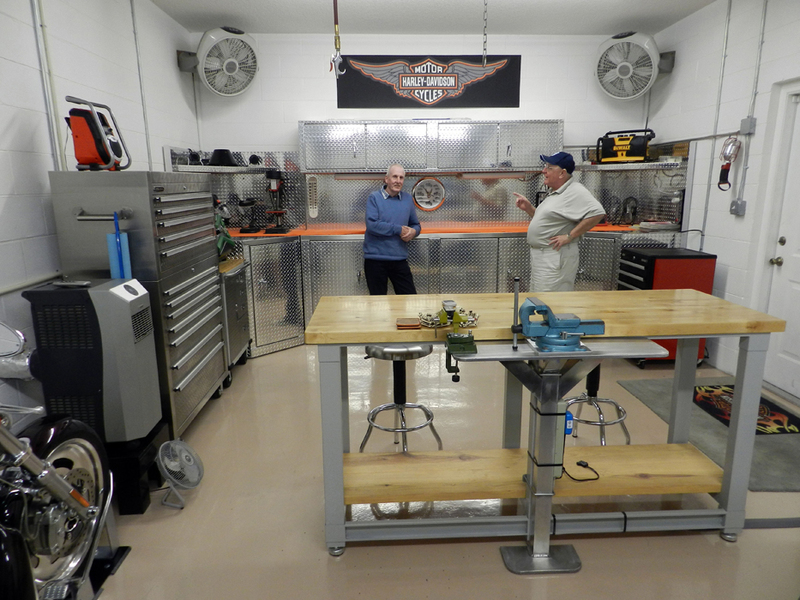 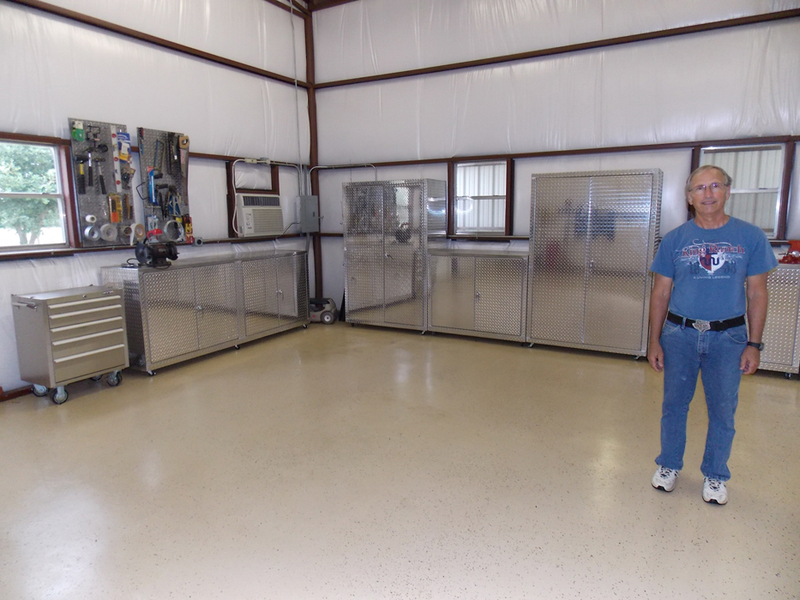 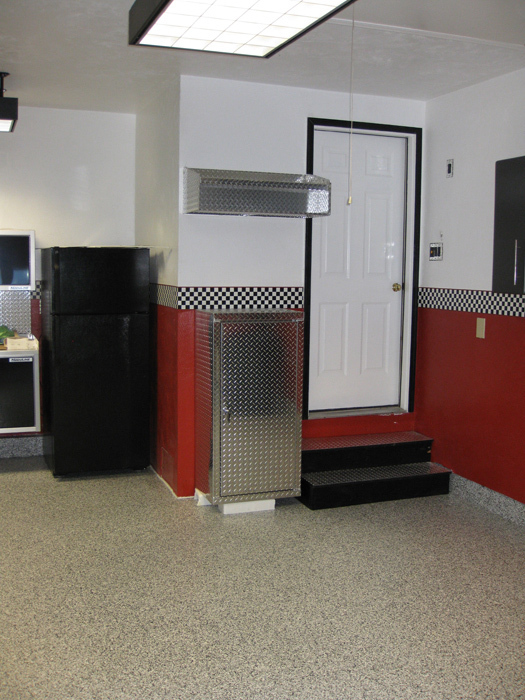 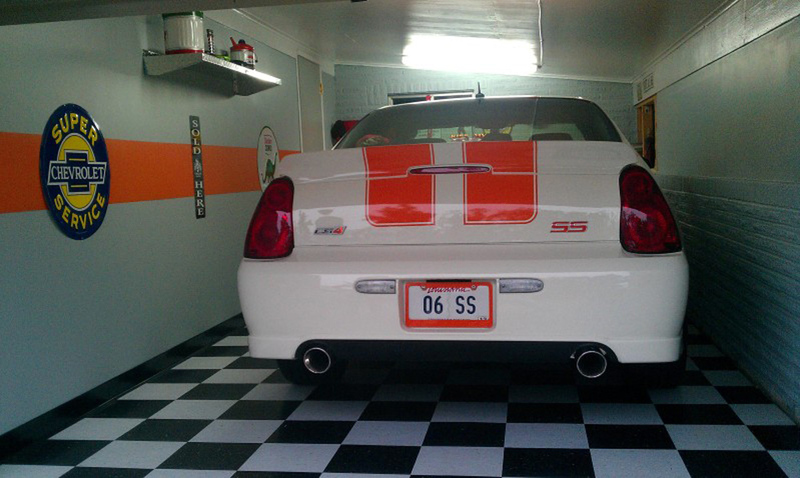 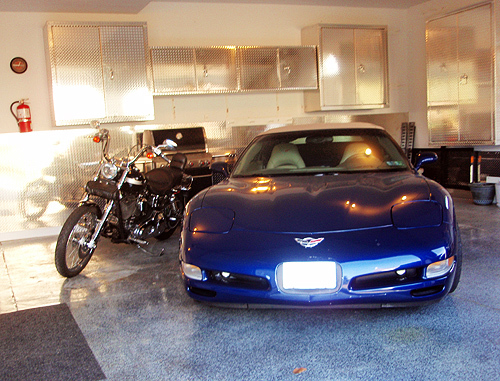 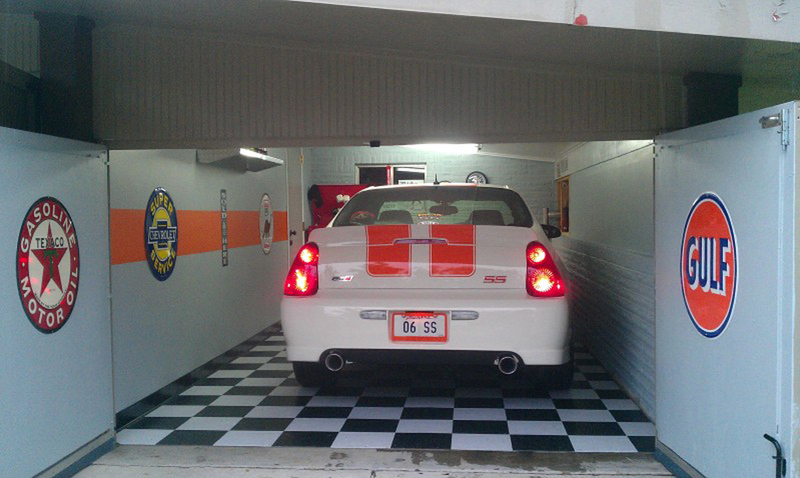 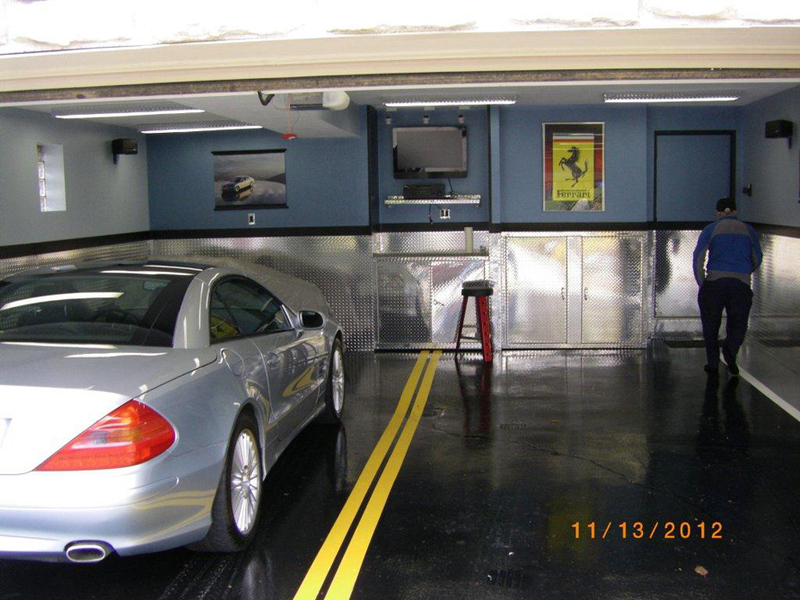 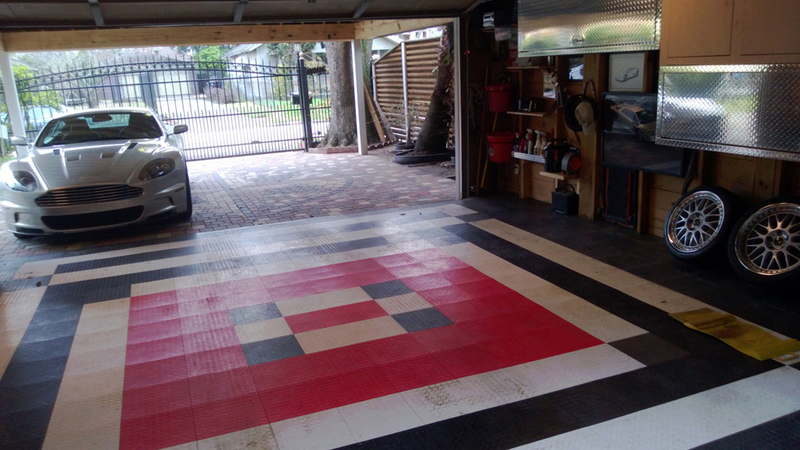 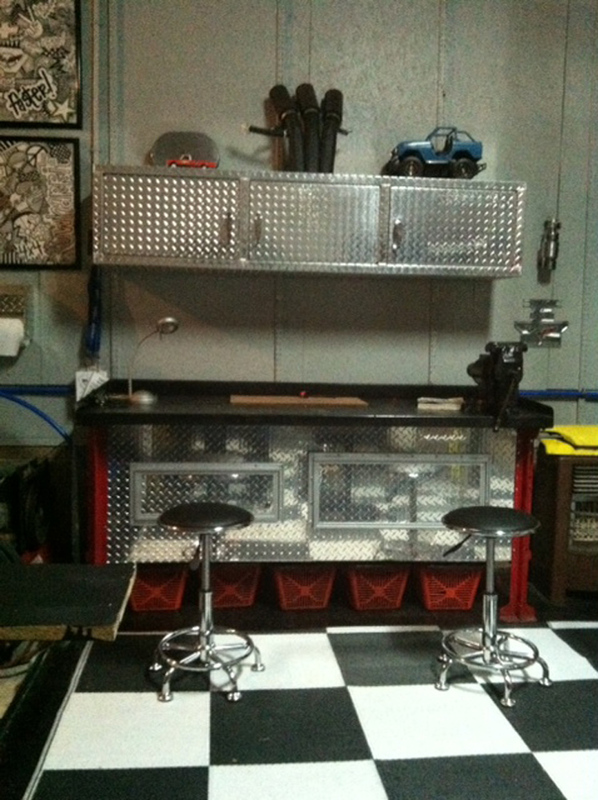 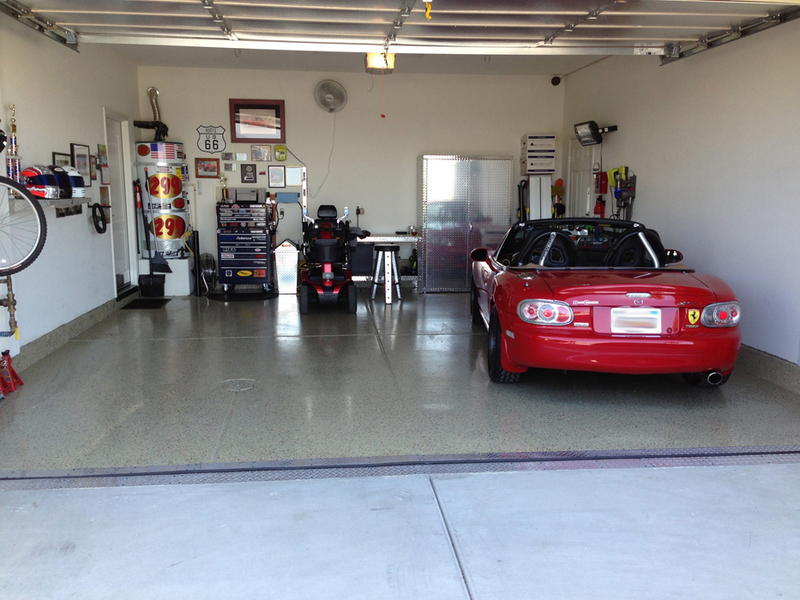 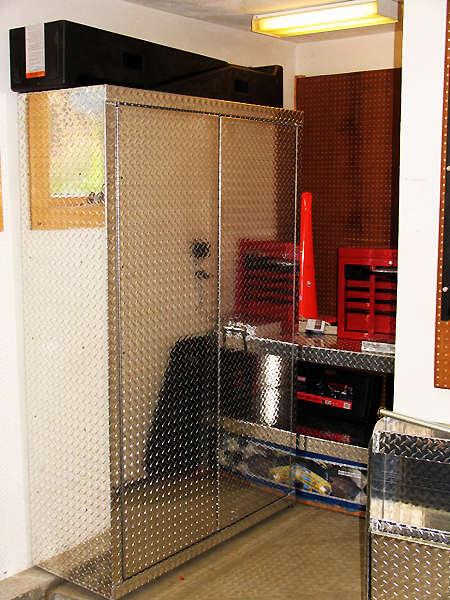 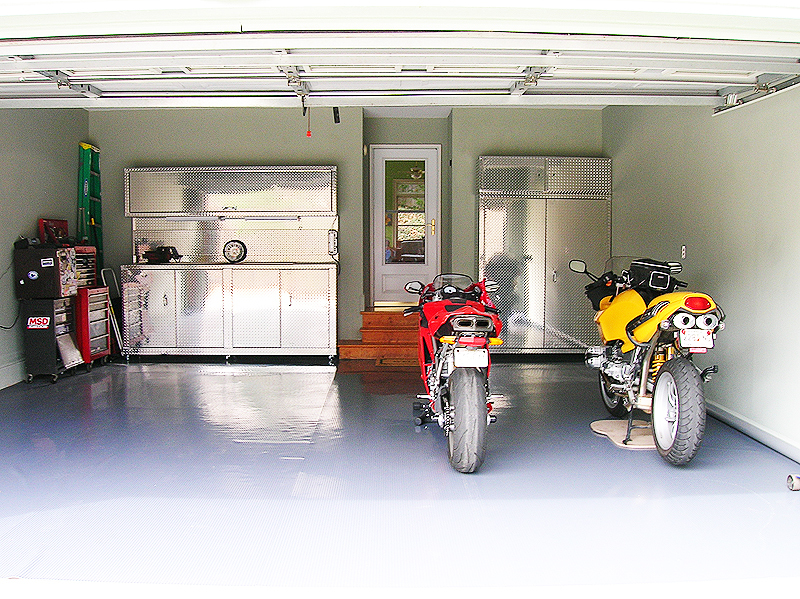 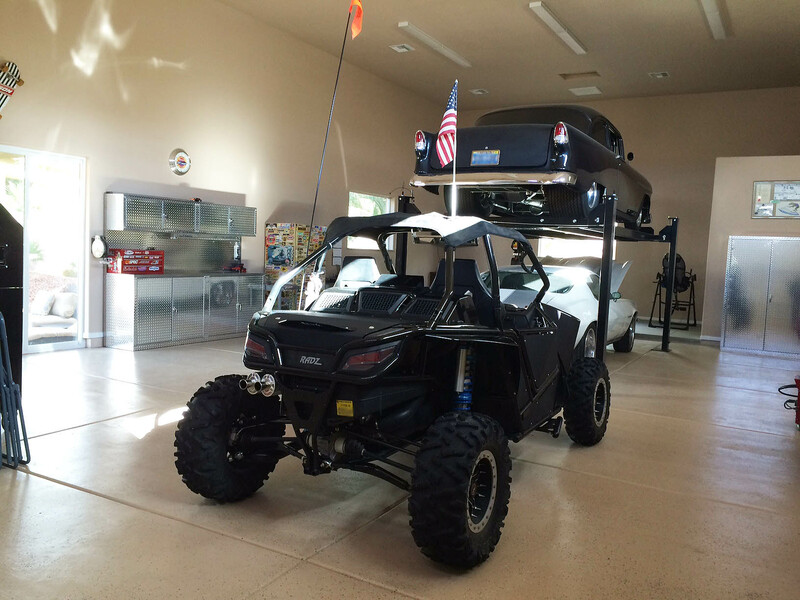 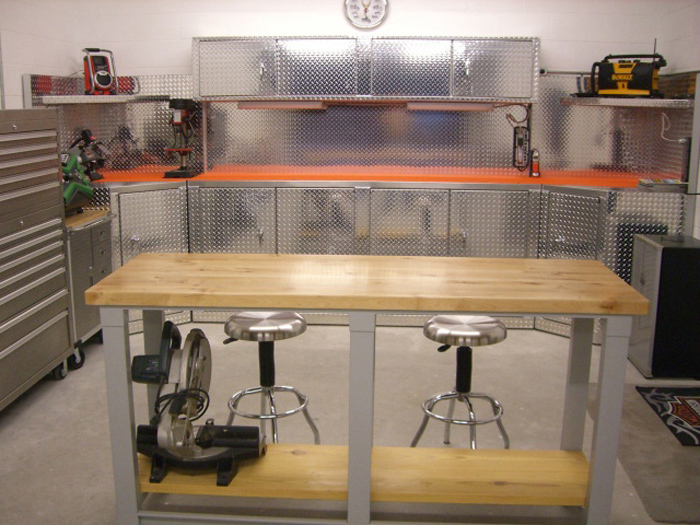 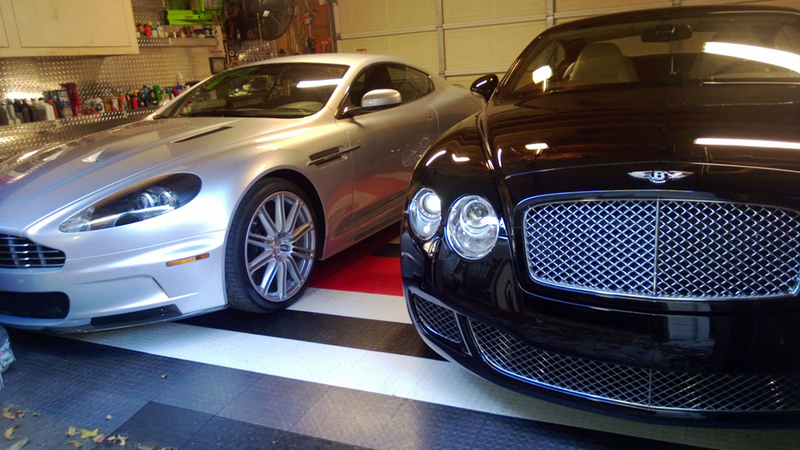 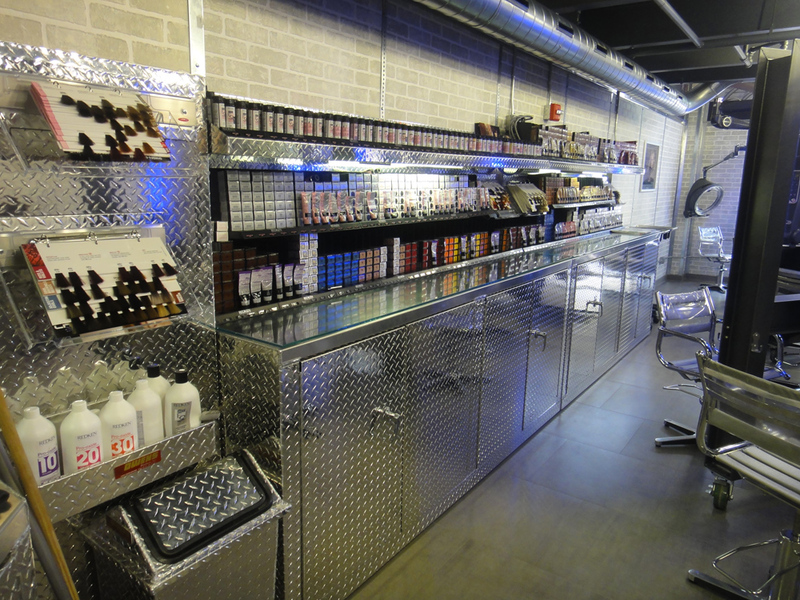 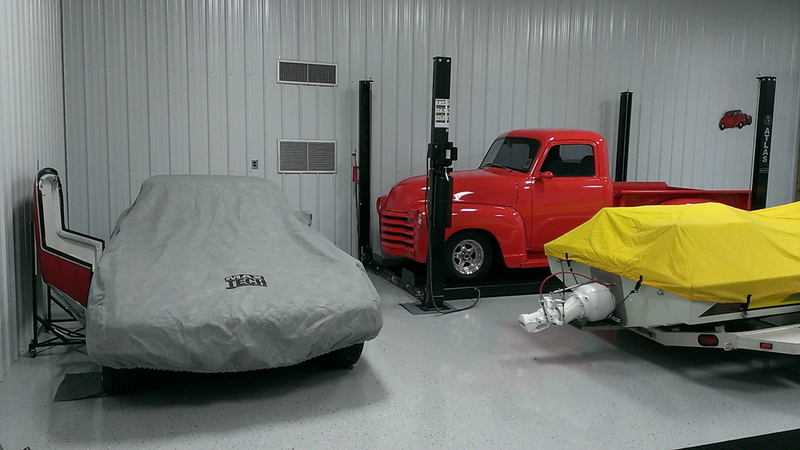 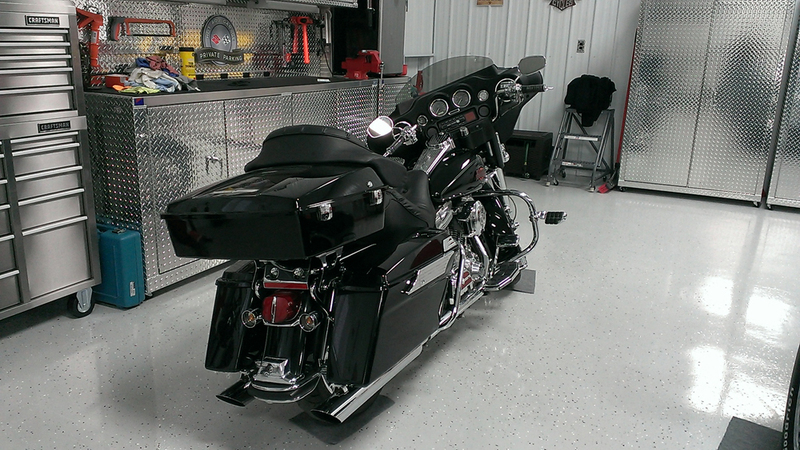 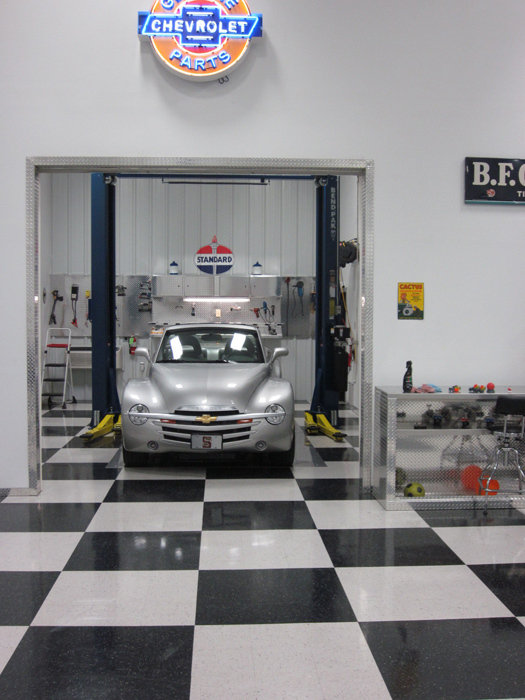 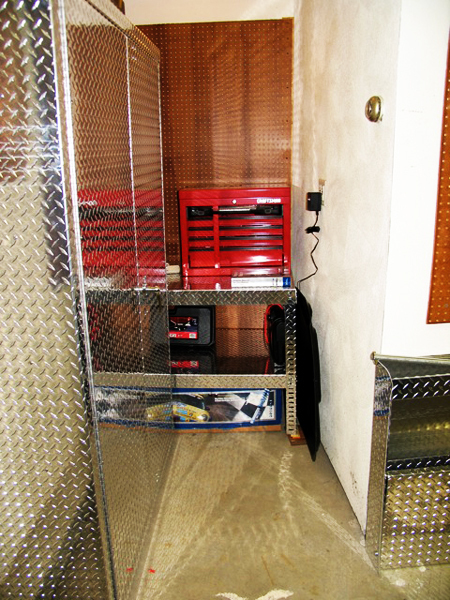 These real diamond plate aluminum units will add style and storage space to your garage. 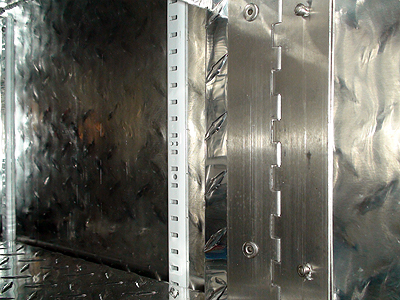 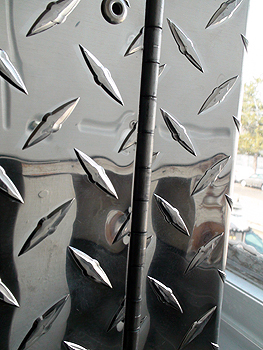 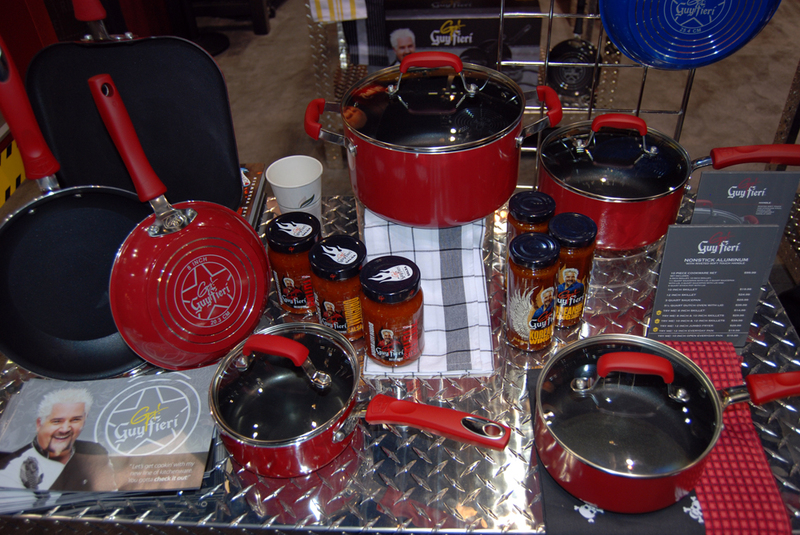 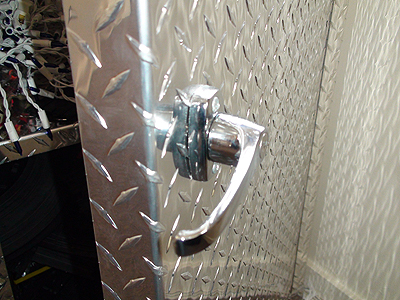 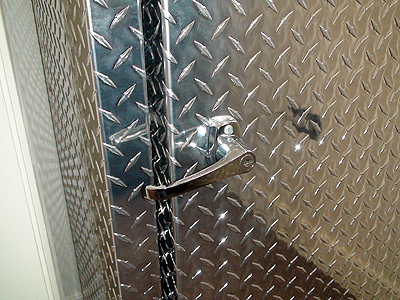 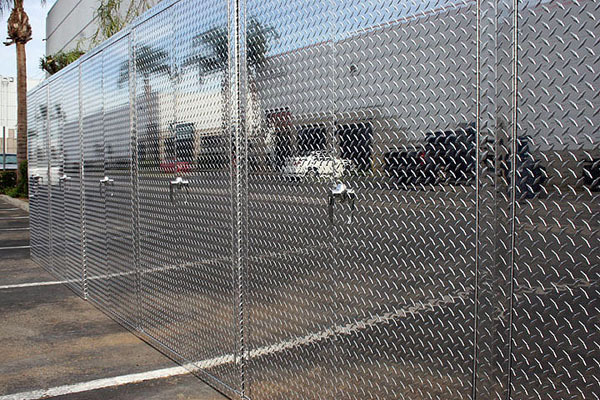 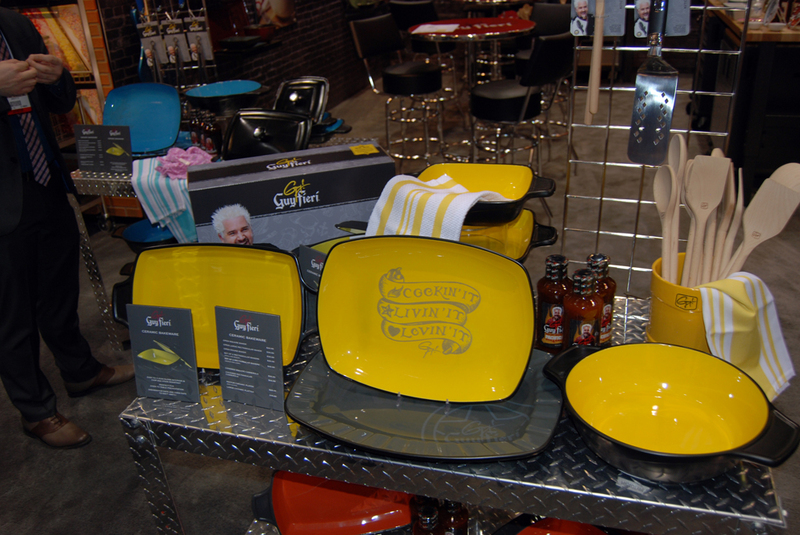 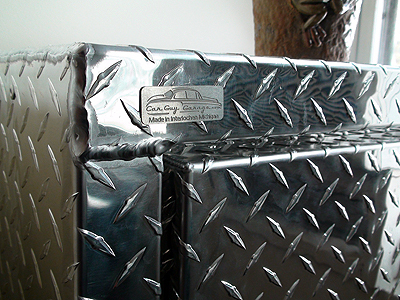 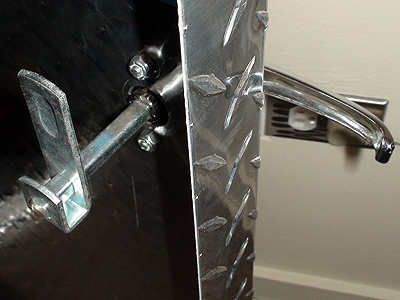 Diamond plate material is easy to clean and will never rust, rot, or damage from being wet. 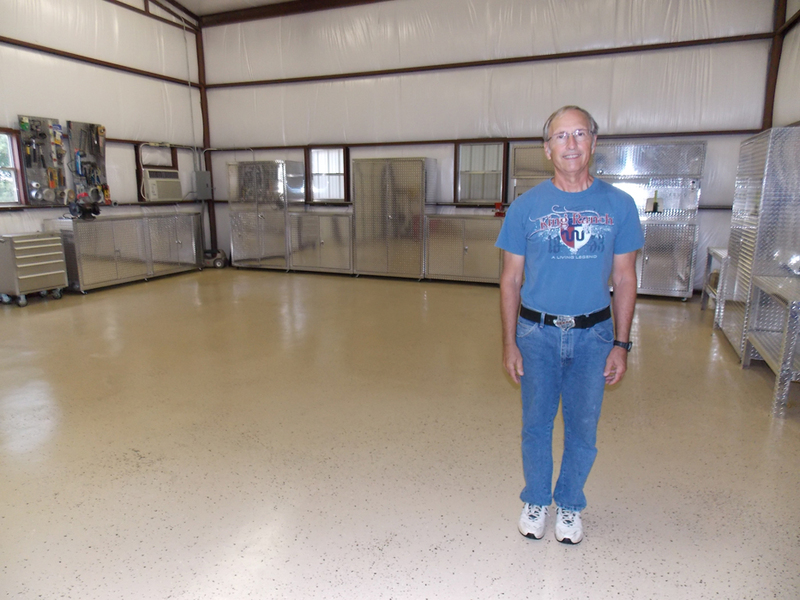 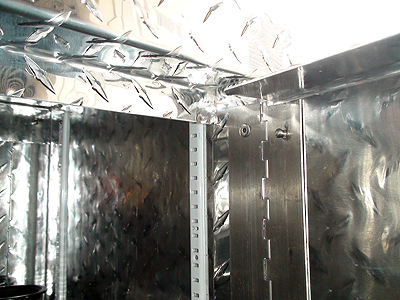 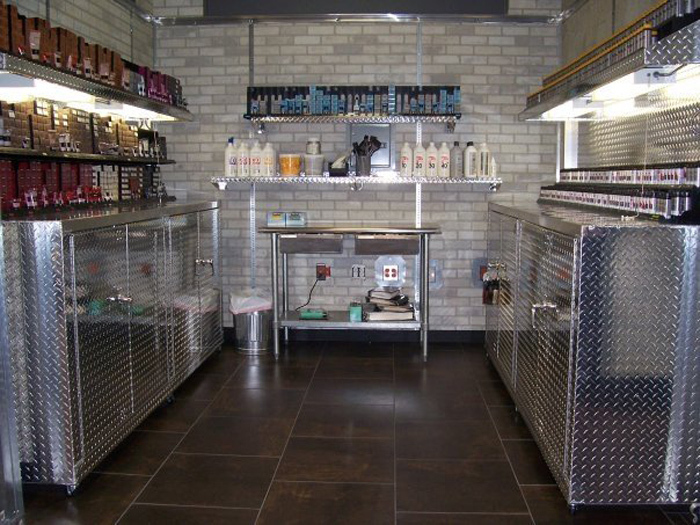 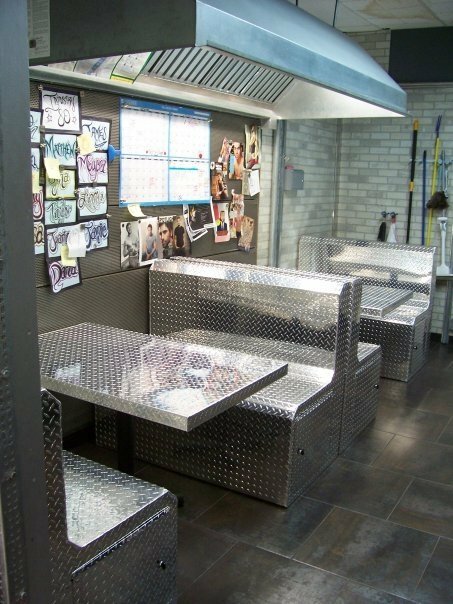 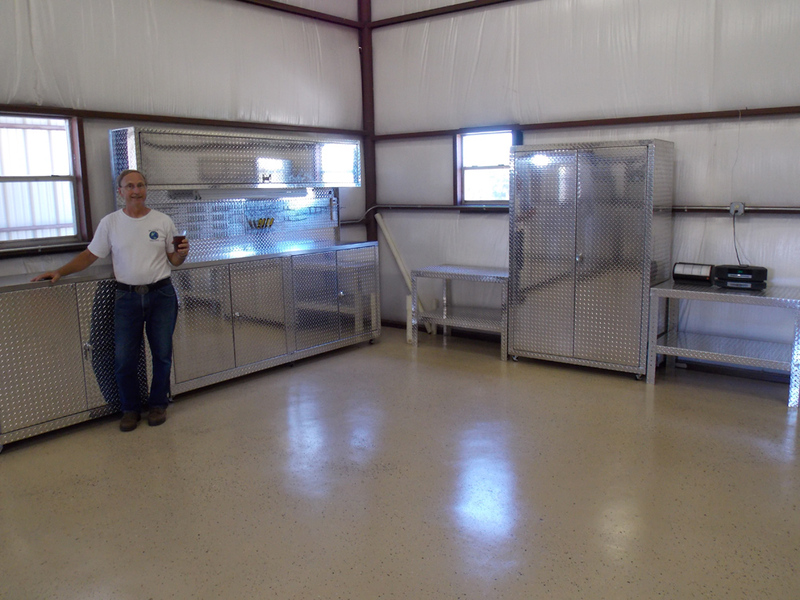 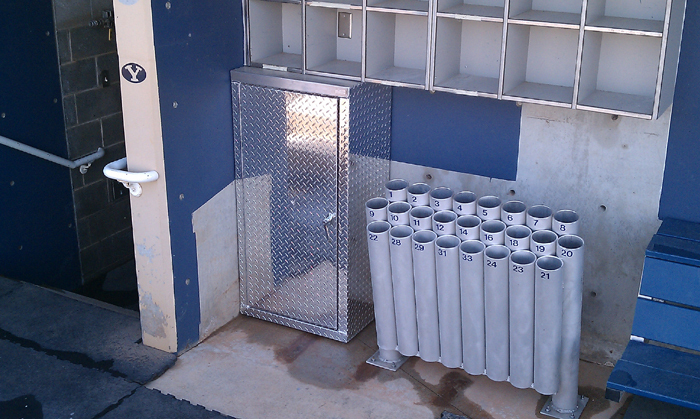 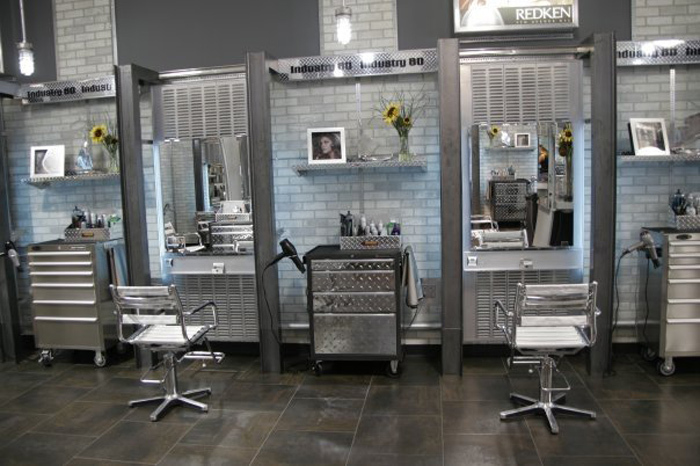 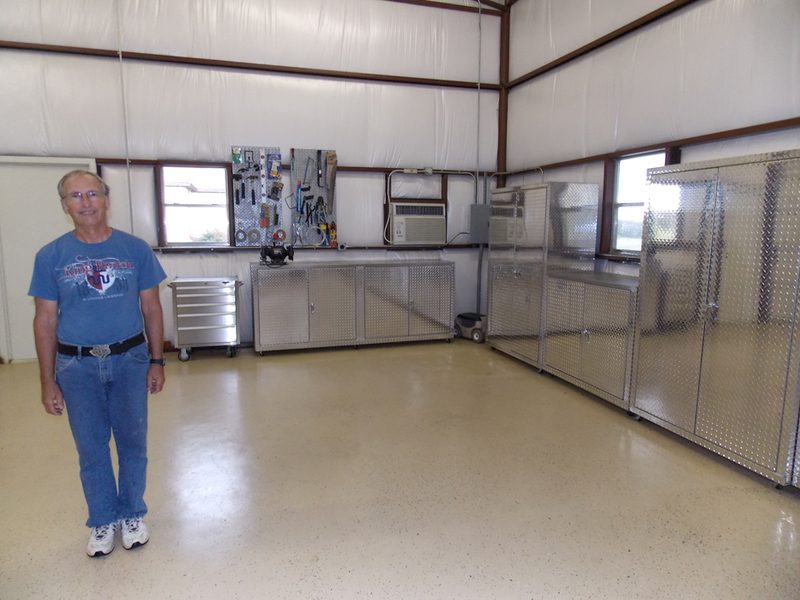 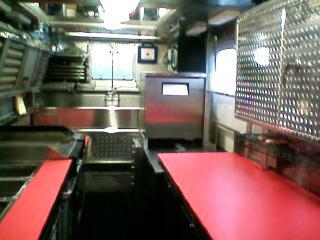 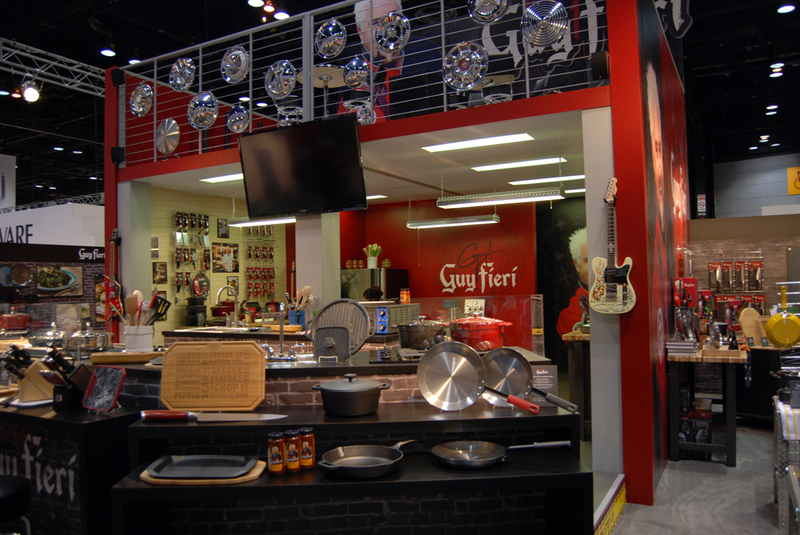 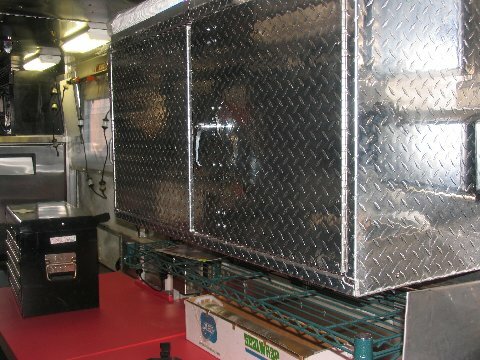 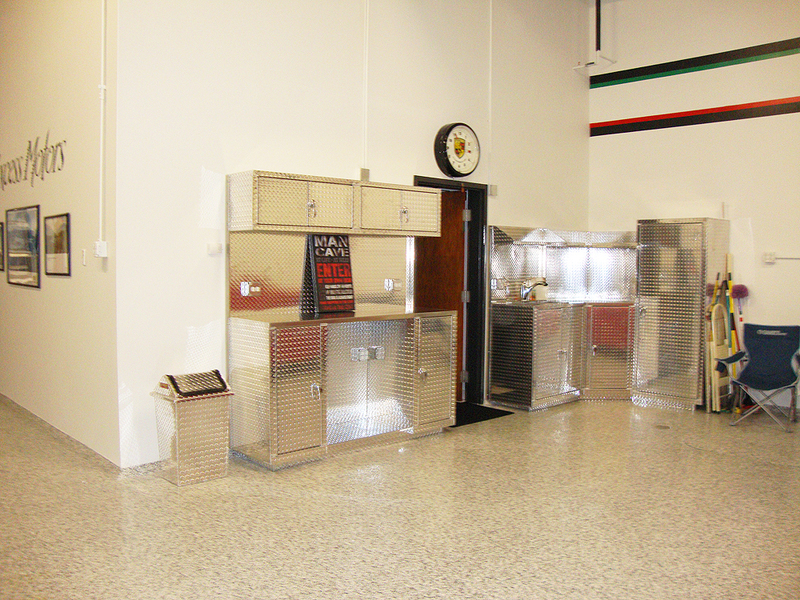 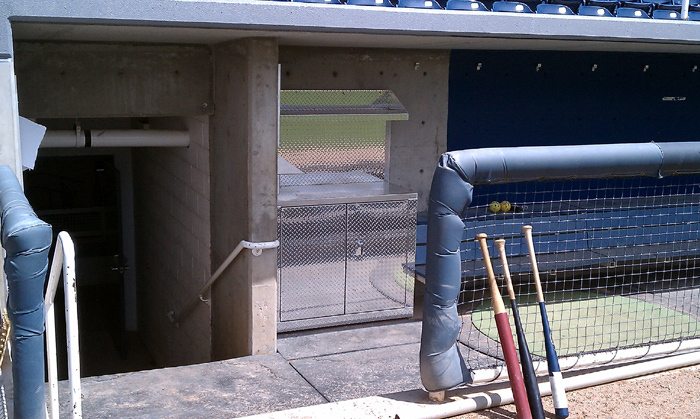 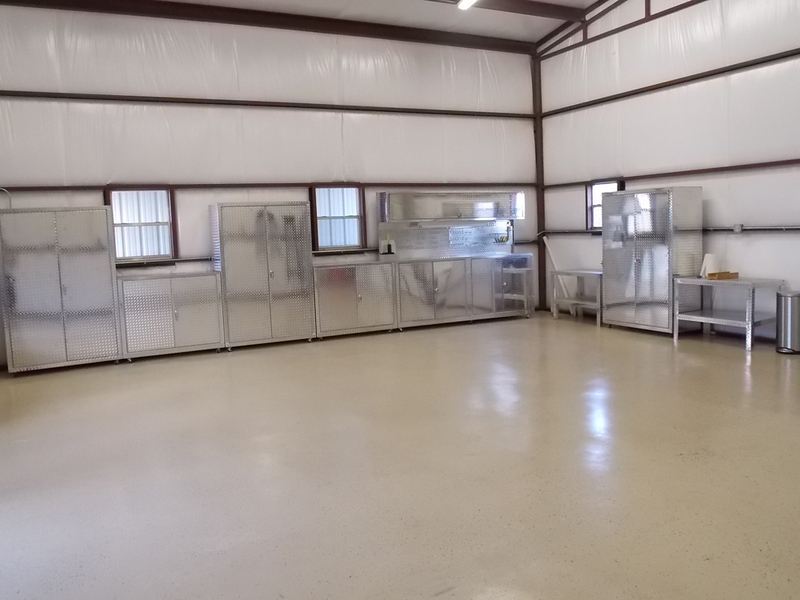 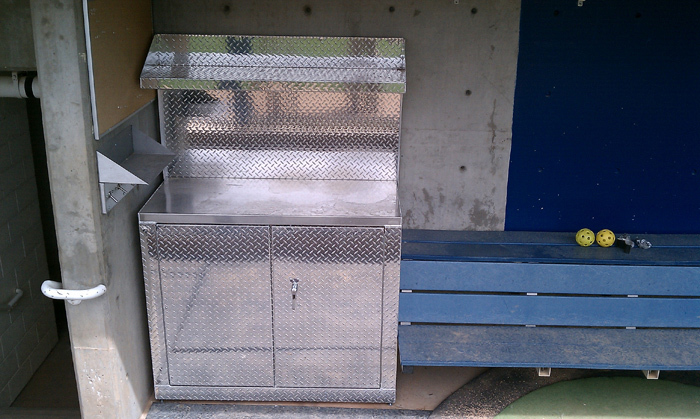 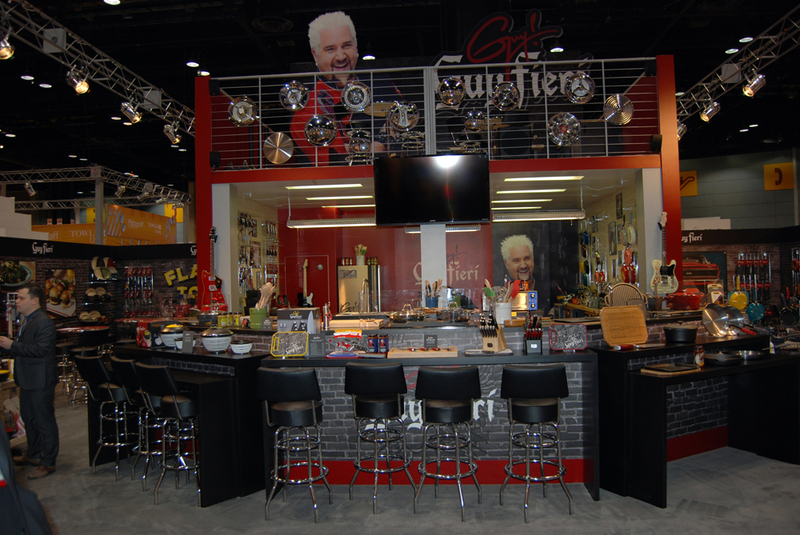 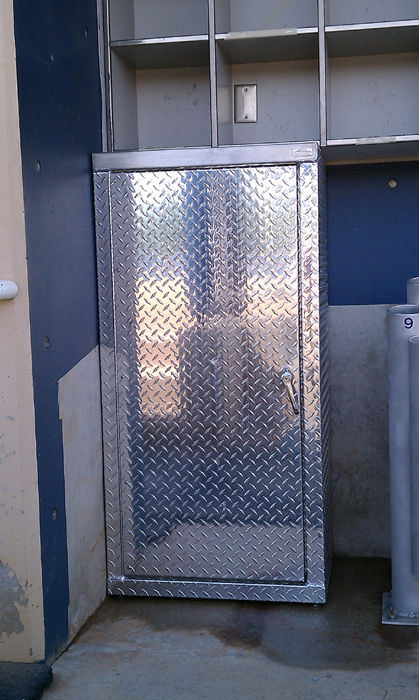 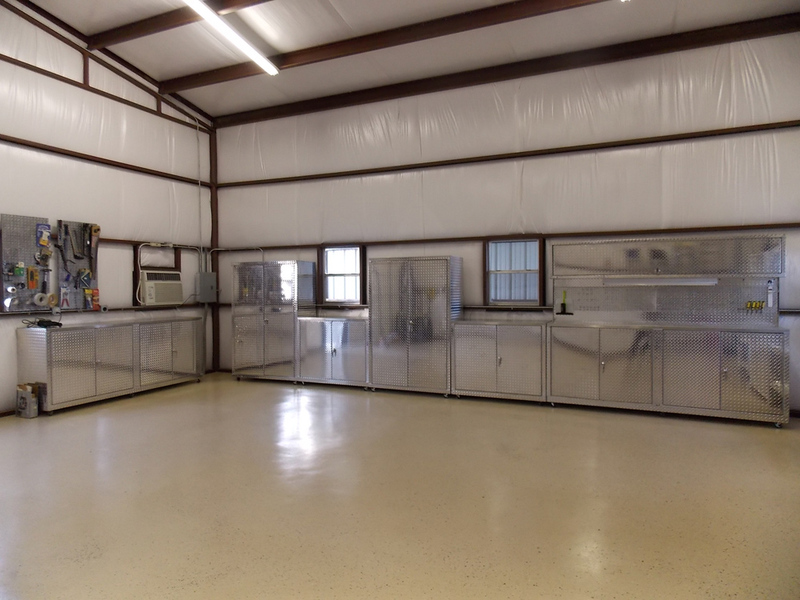 These diamond plate cabinets have full backs and include the diamond plate back wall. 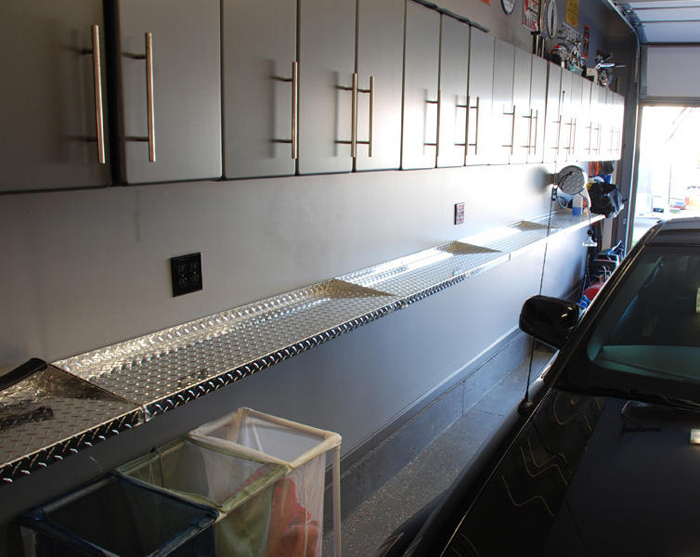 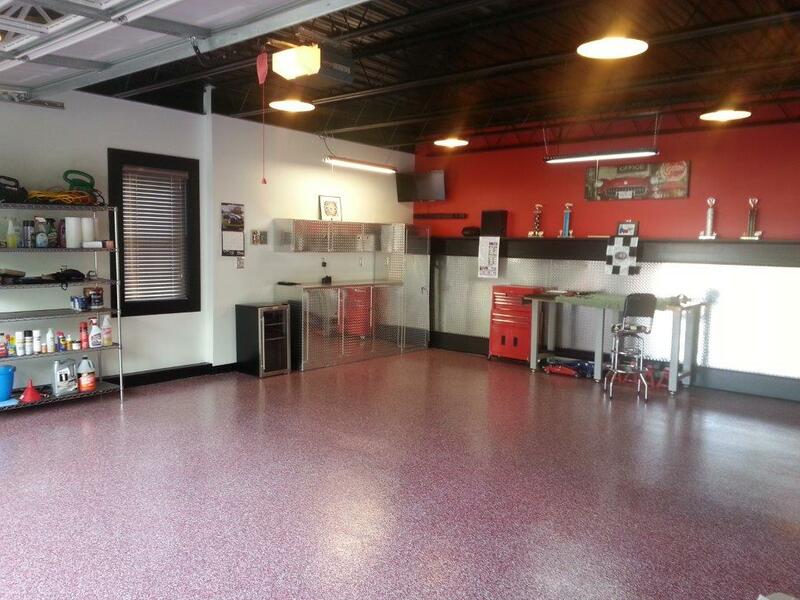 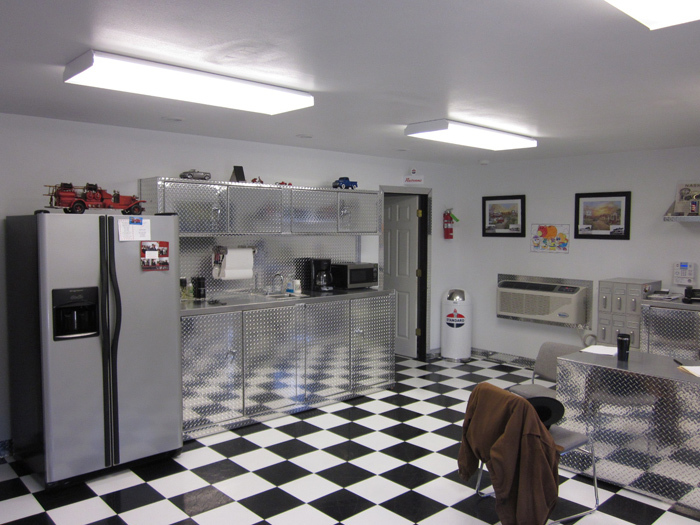 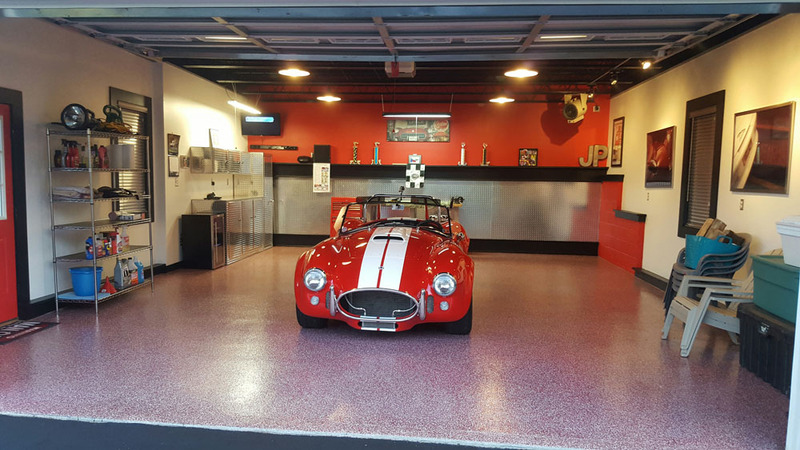 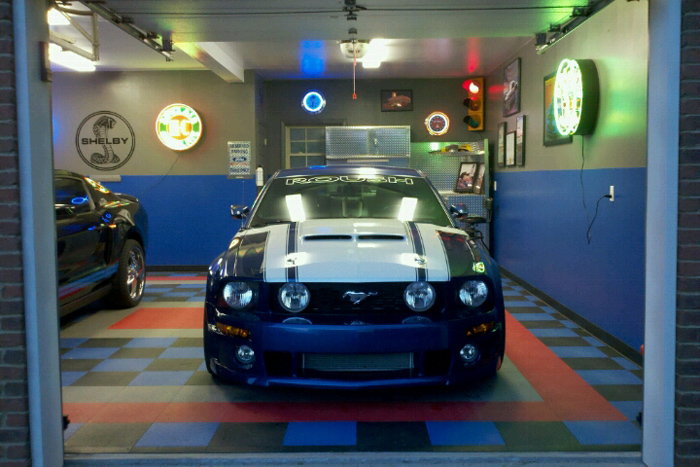 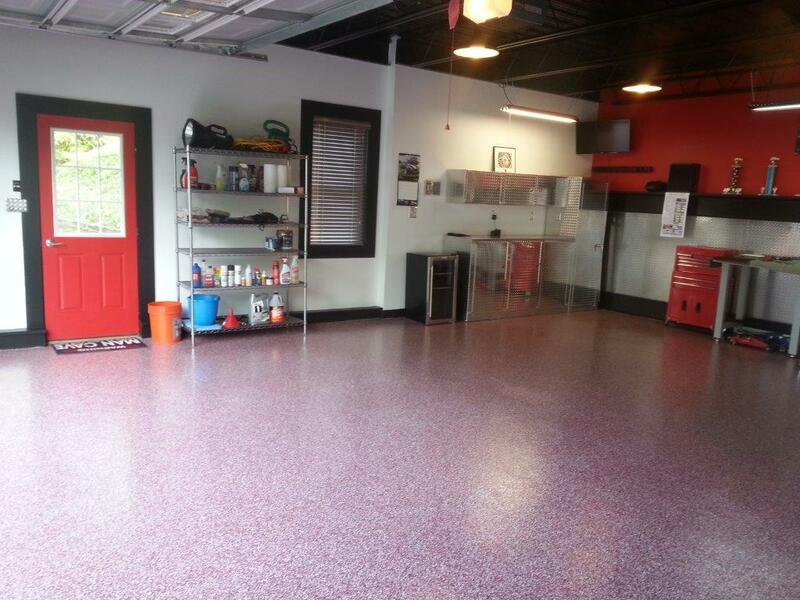 When you go to your garage, prepare to get blinded, because these cabinets will shine like no other!